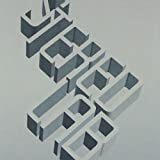 la font s'eclater en mille morceaux? 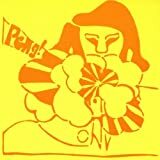 Don't throw out the blade (?). 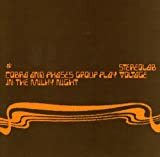 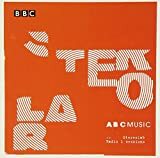 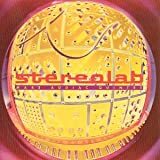 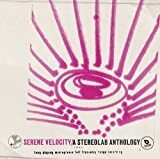 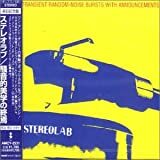 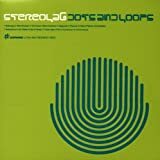 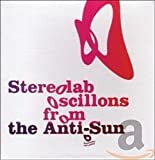 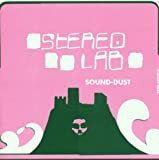 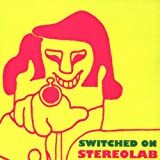 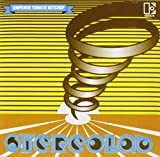 All Stereolab - strobo acceleration lyrics are property and © copyright of their respective owners. 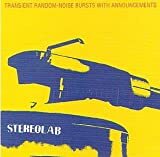 All strobo acceleration lyrics provided for educational purposes only.